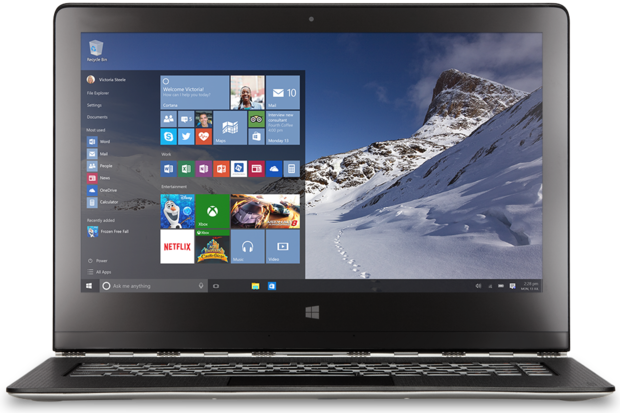 Want the inside info on upgrading to Windows 10 on your PC? You’ll need it — because the process is not as simple as you might think. To begin with, not all machines are eligible for the upgrade and not all eligible machines will actually run it. And it’s only the PC and larger tablet versions of Windows 10 that get released today — the smaller tablet and phone versions will come some time later, possibly in late September. Wait, there’s more: Even if your computer or tablet is eligible and can run Windows 10, there’s a good chance you might not be able to upgrade to the new OS for a while. But don’t fret — if you need to know when you might get it, how to install it, system requirements, what’s new and more, we’ve got you covered.